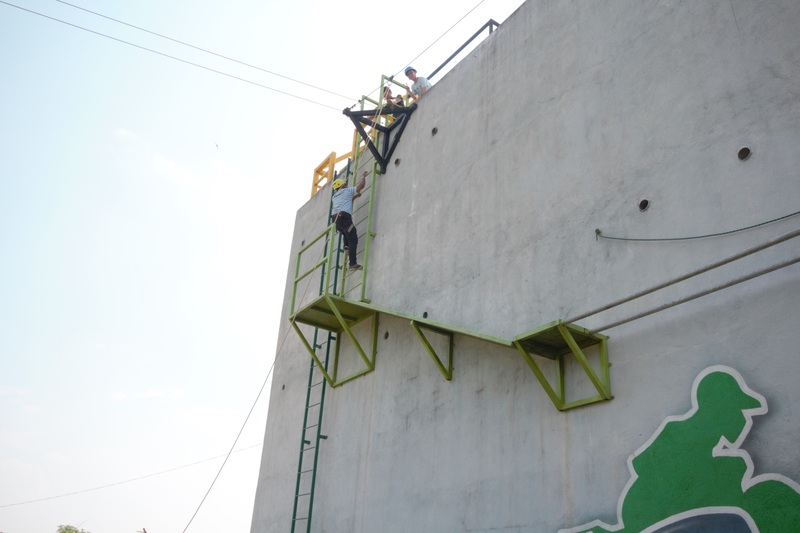 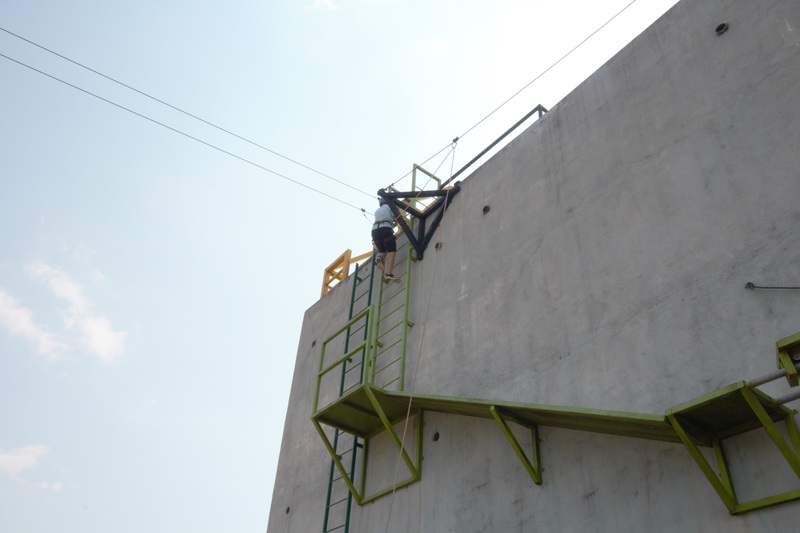 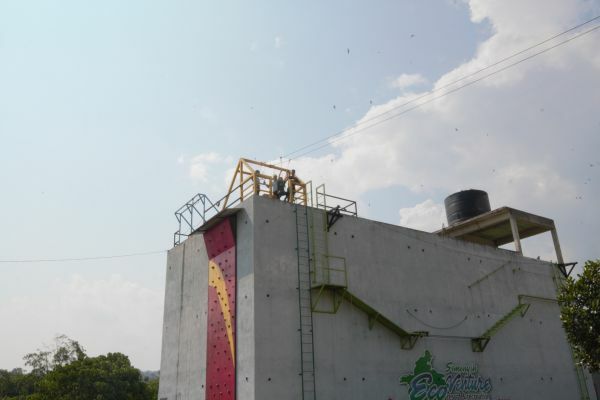 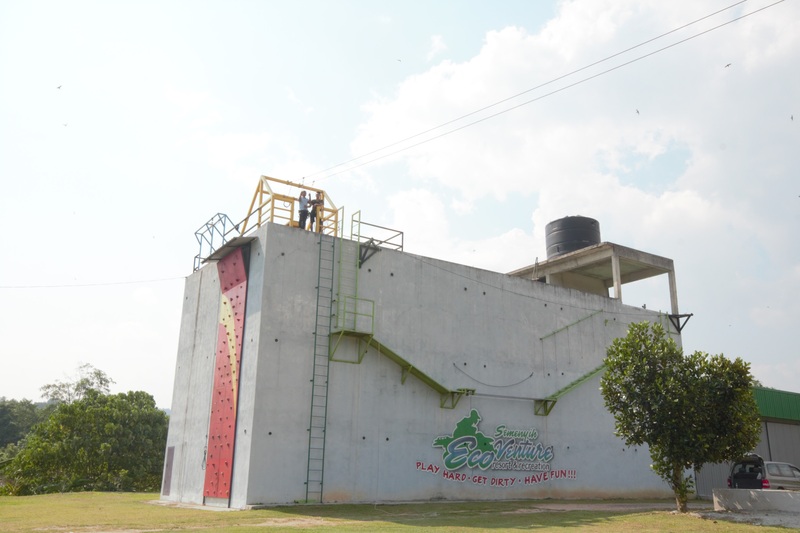 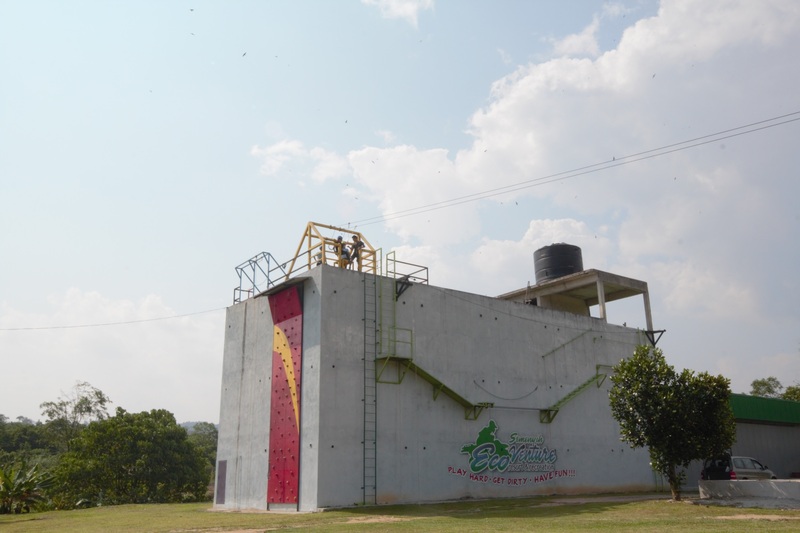 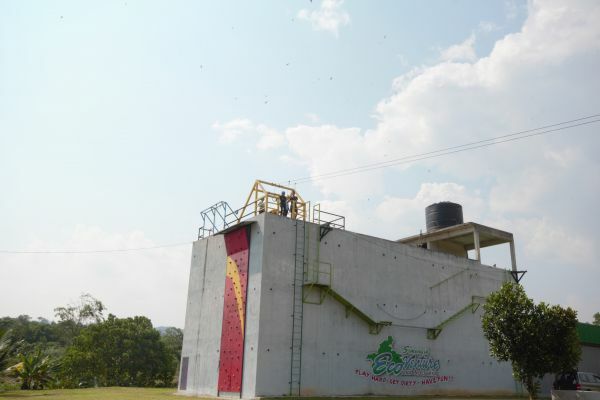 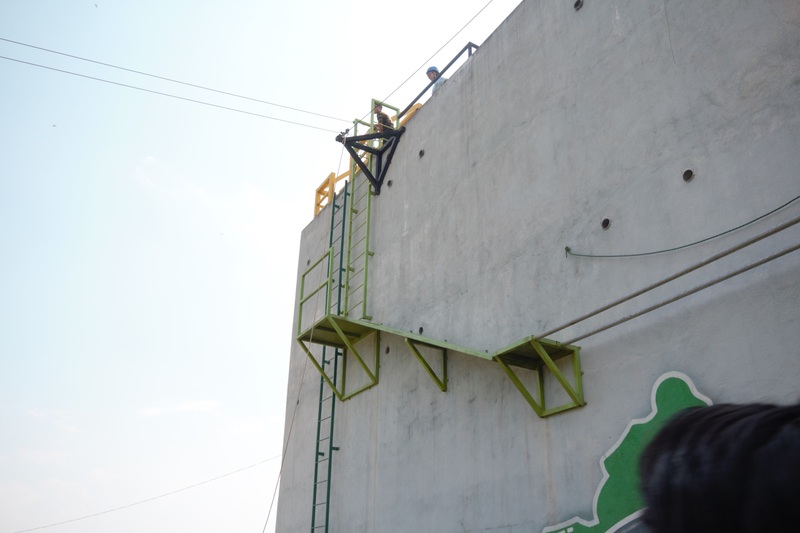 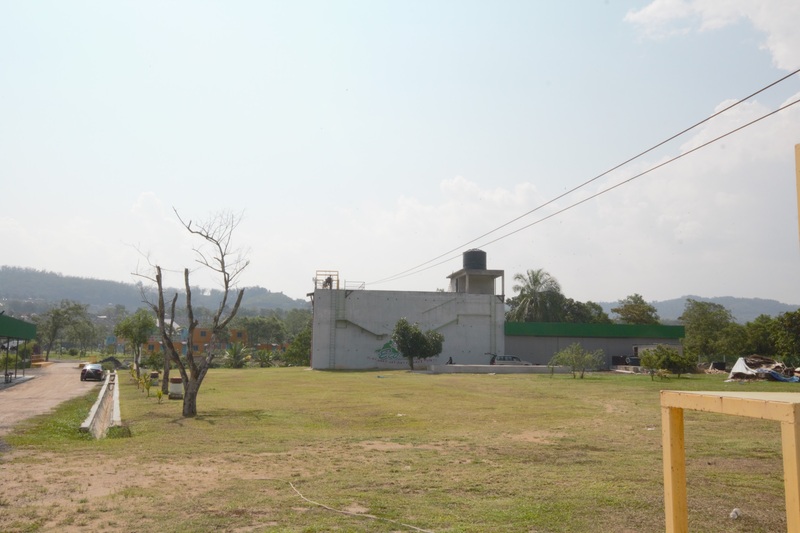 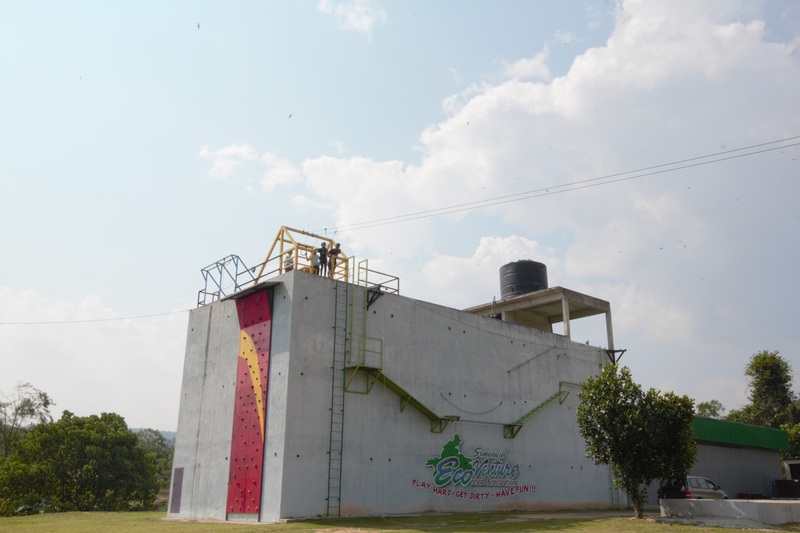 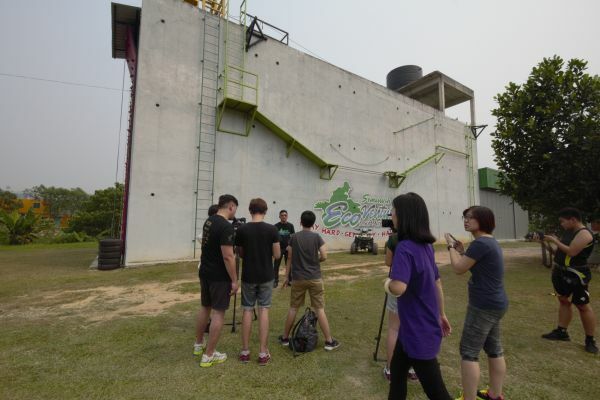 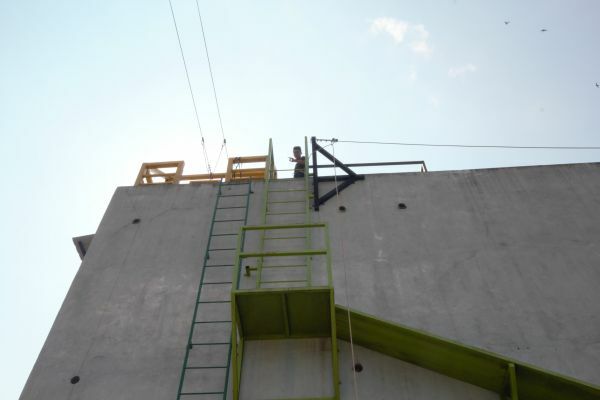 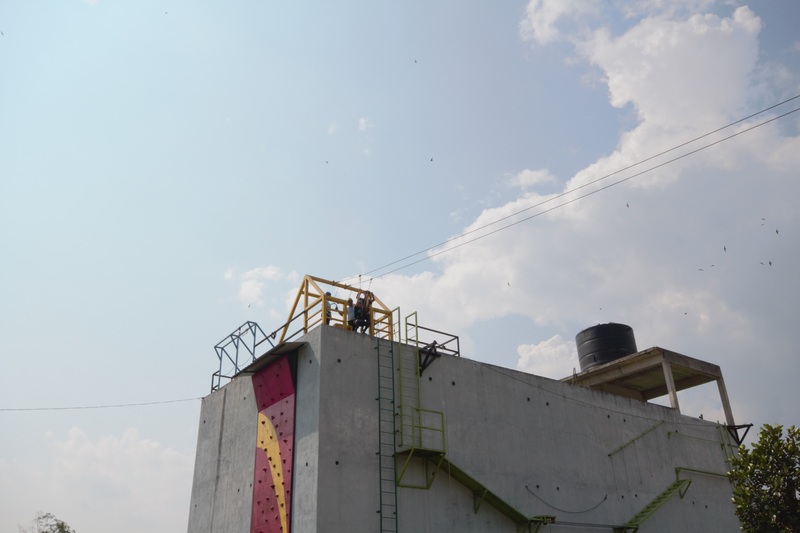 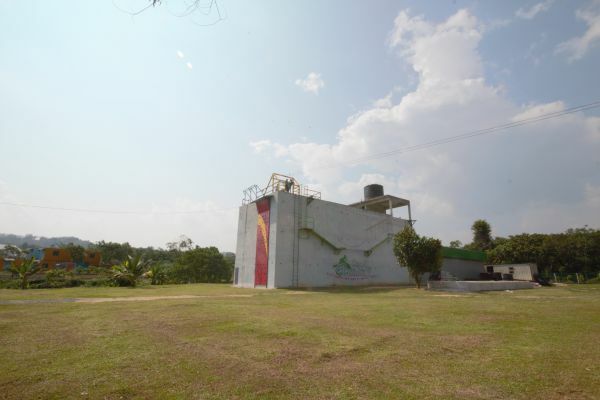 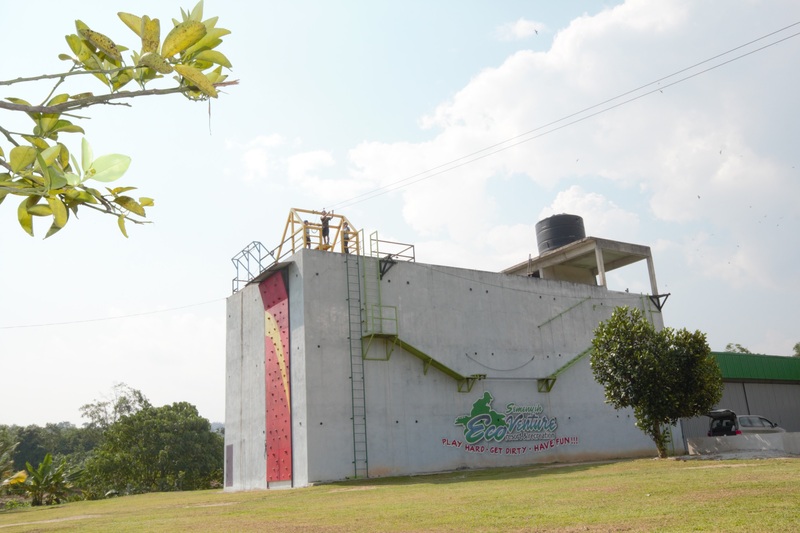 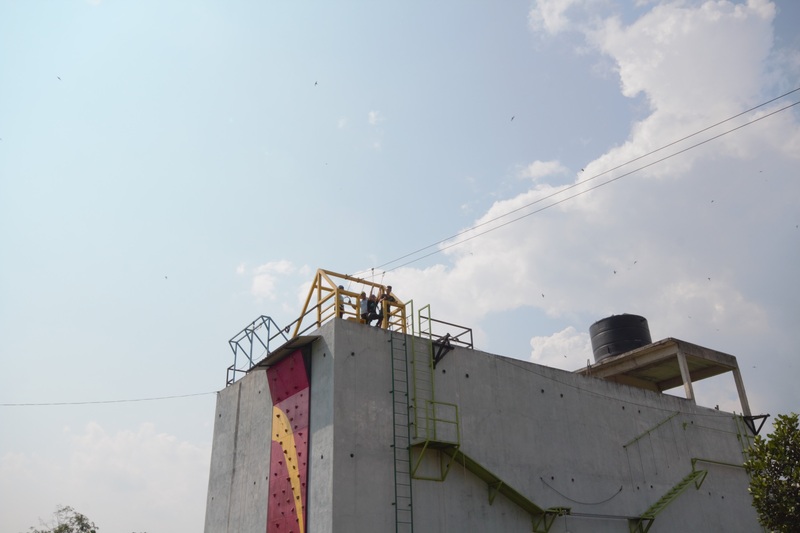 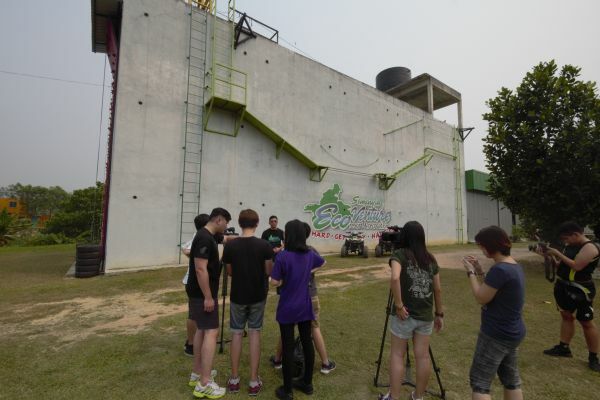 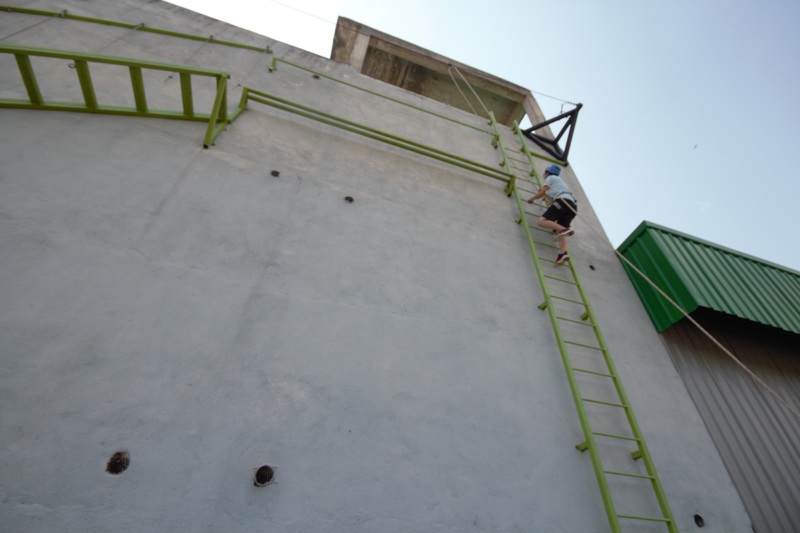 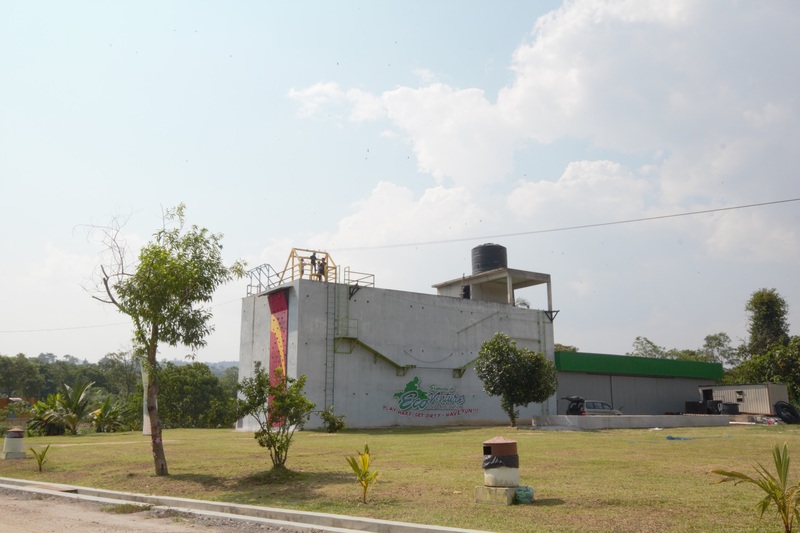 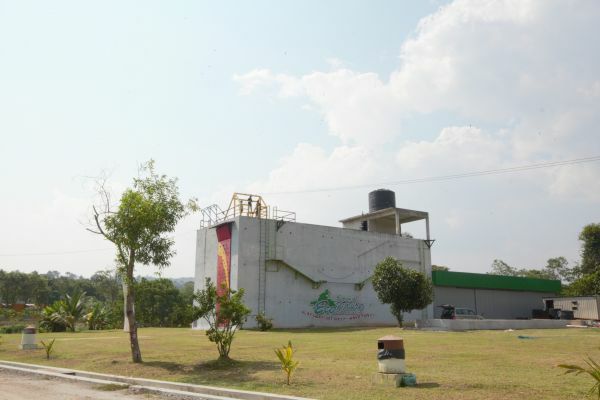 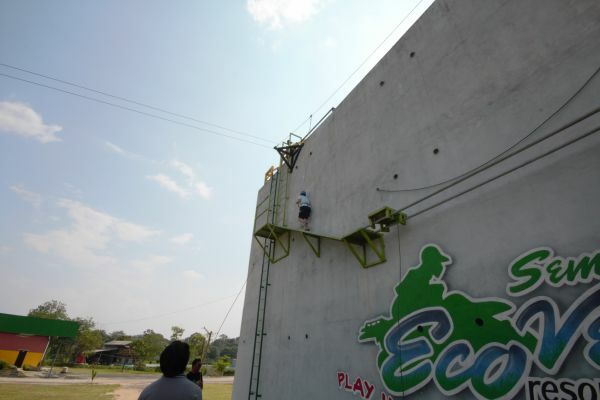 Perfect for the aspiring assassin-in-training, the Ninja Boy suspended obstacle course consists of the green platforms on the south face of the Ninja Park. 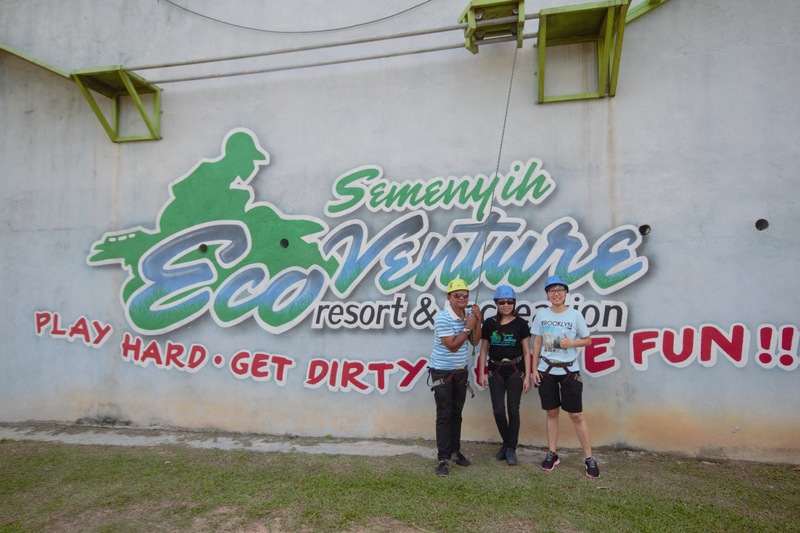 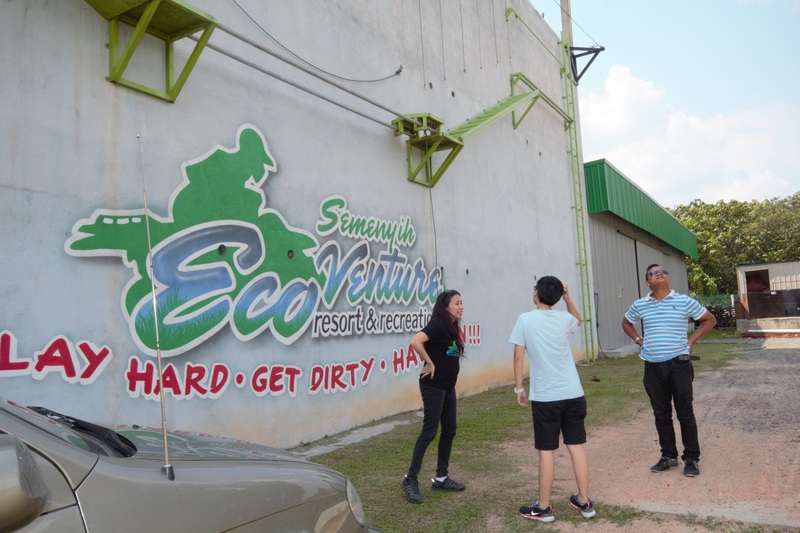 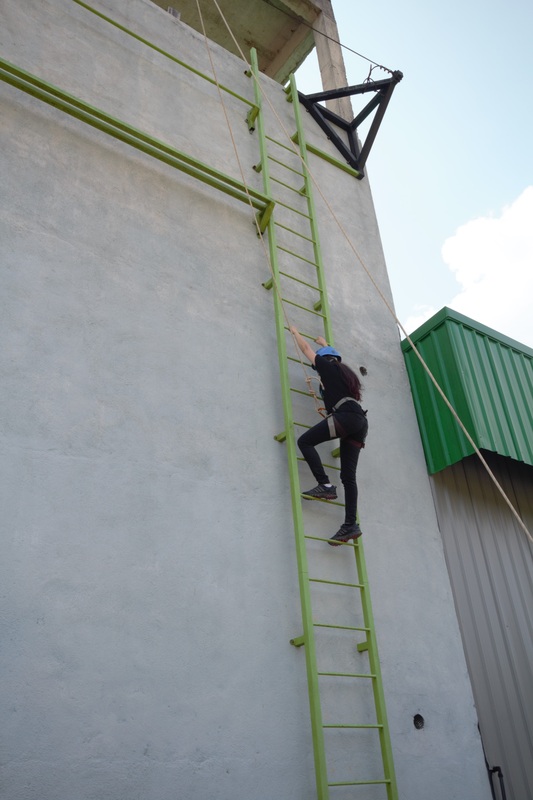 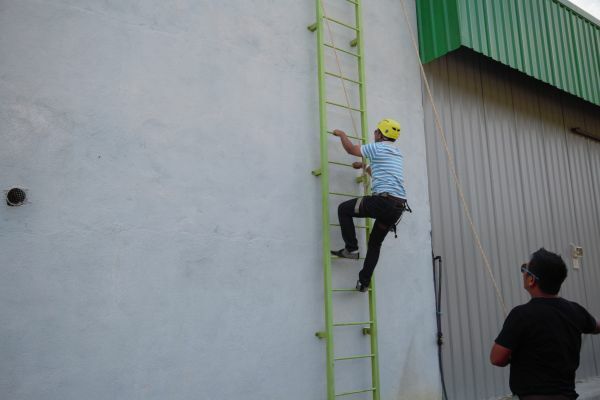 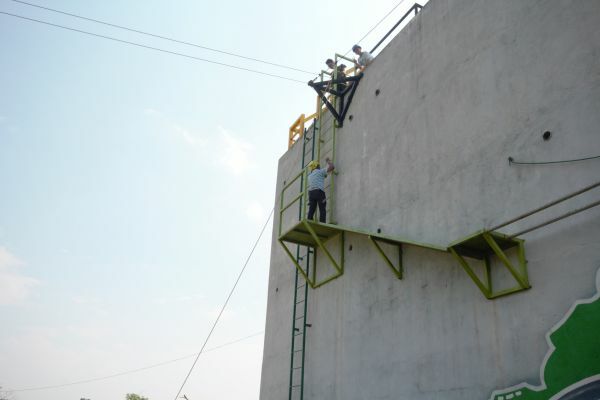 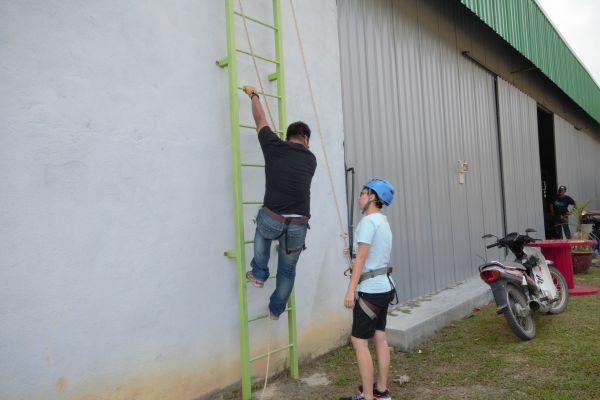 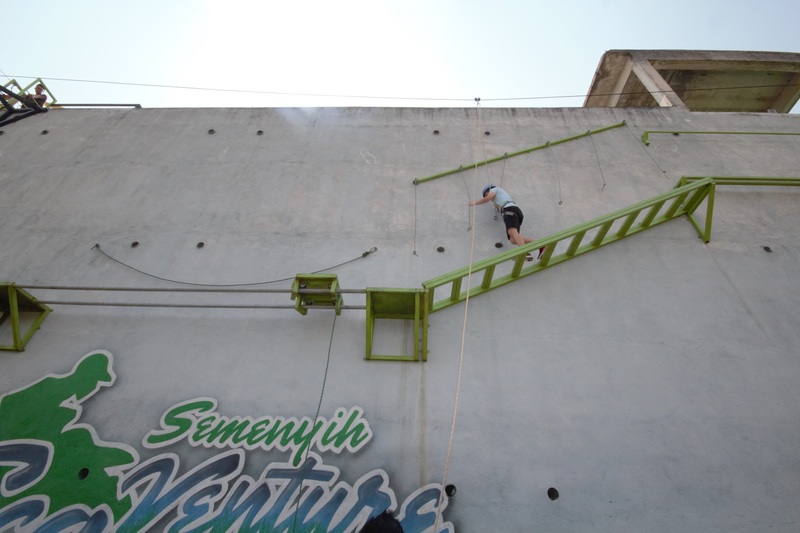 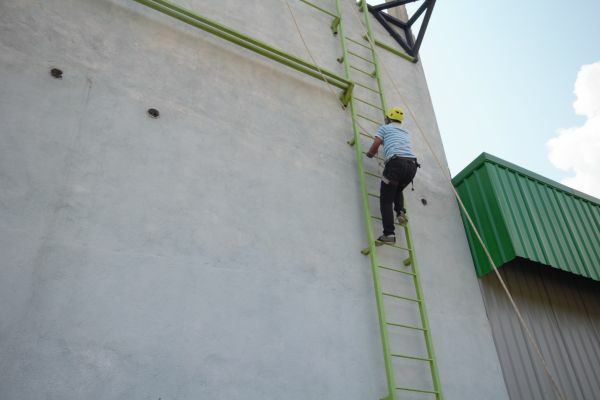 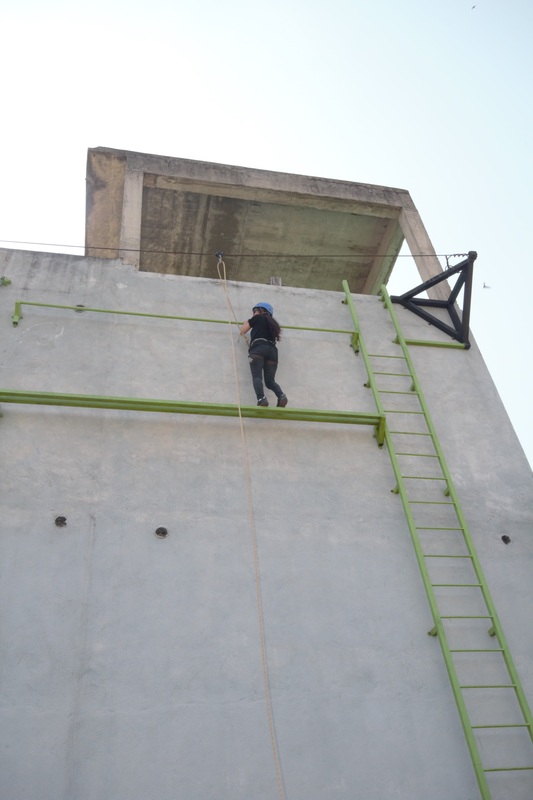 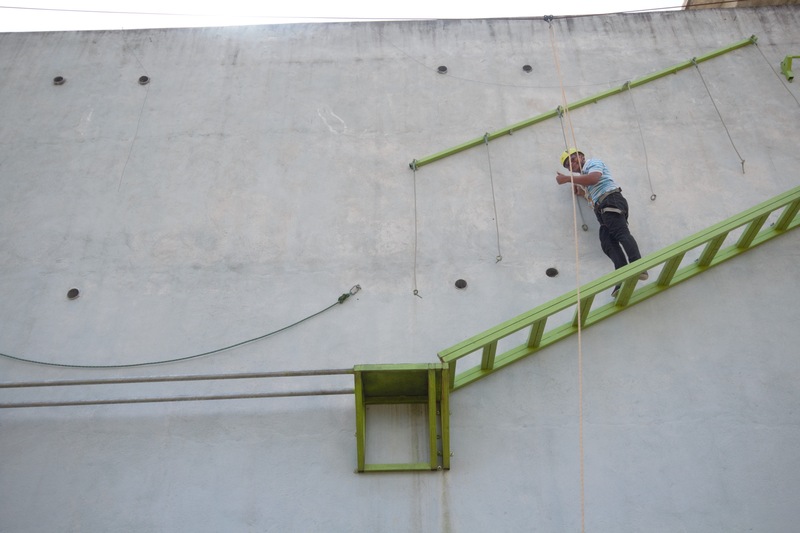 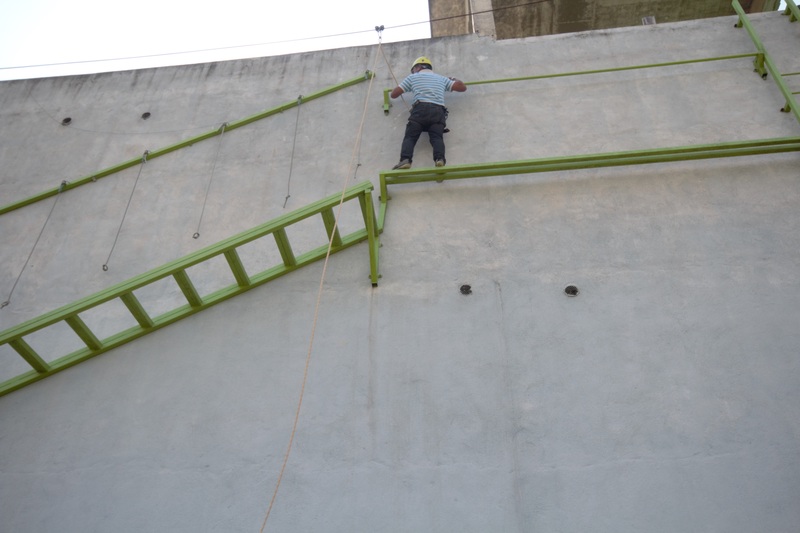 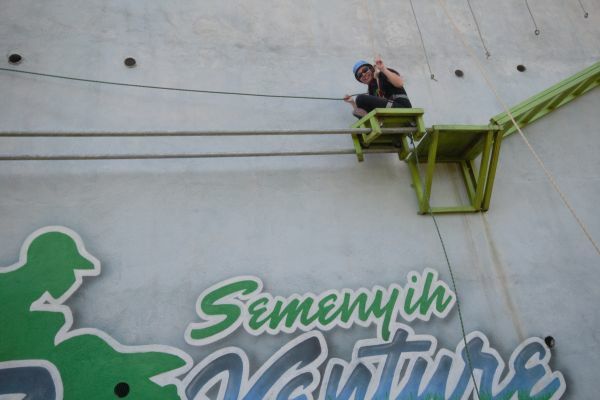 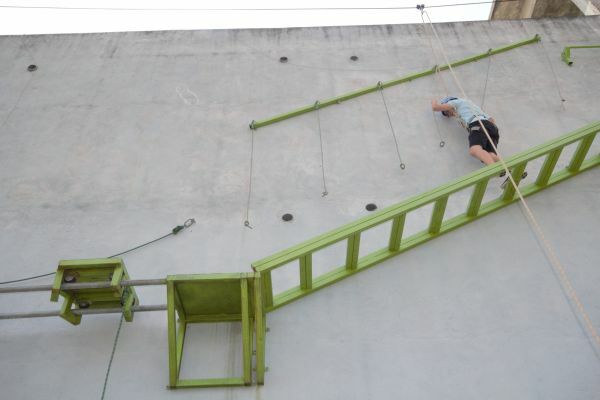 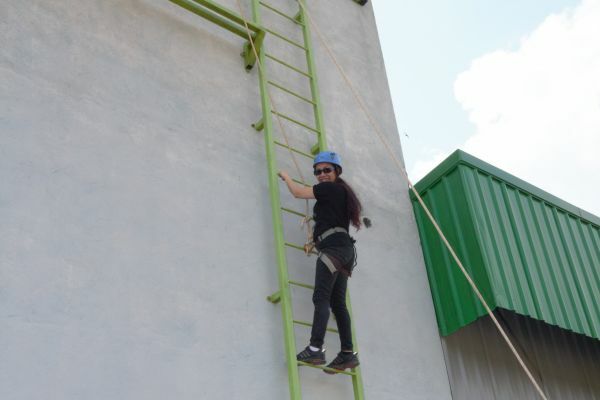 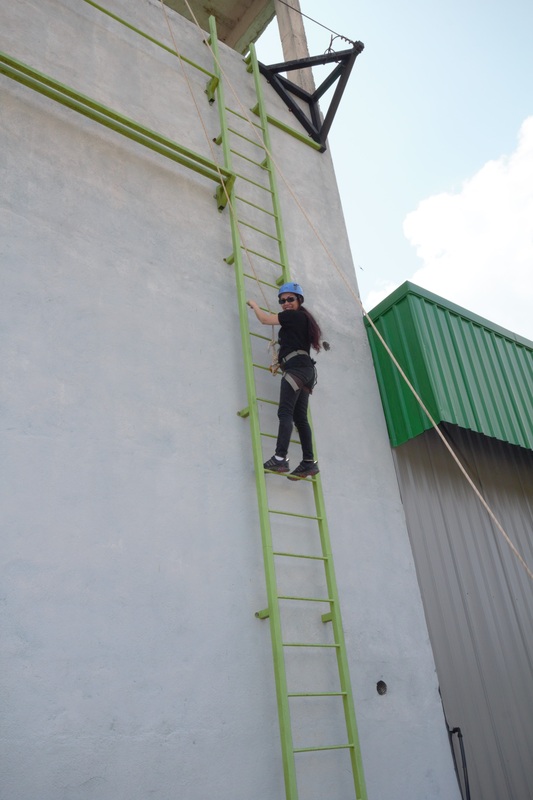 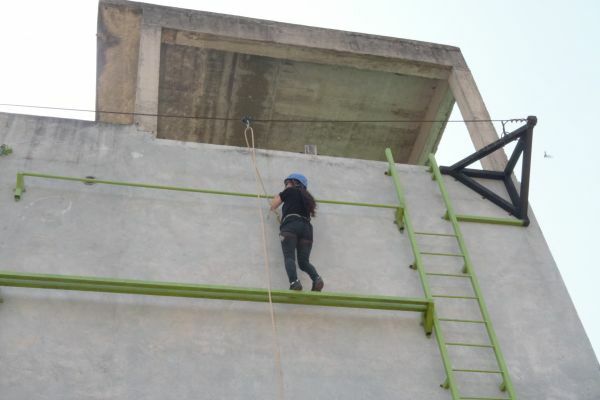 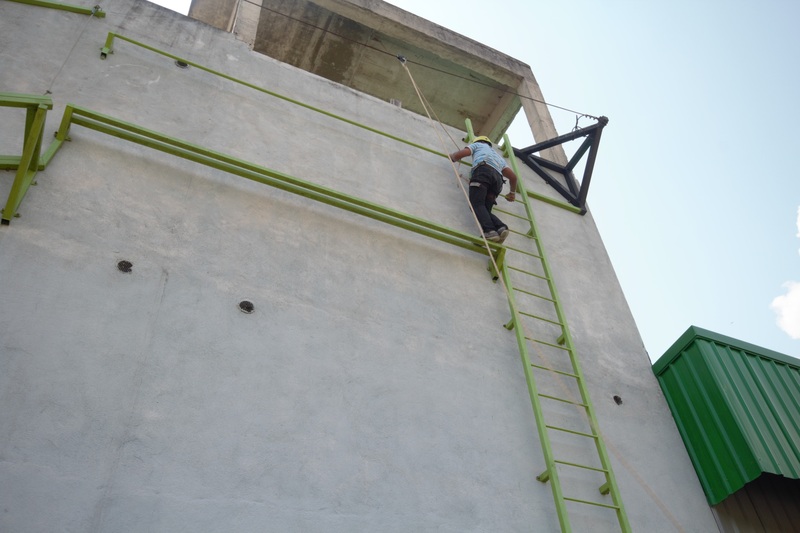 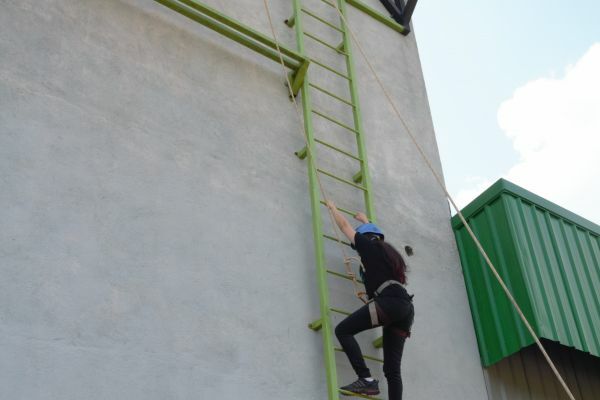 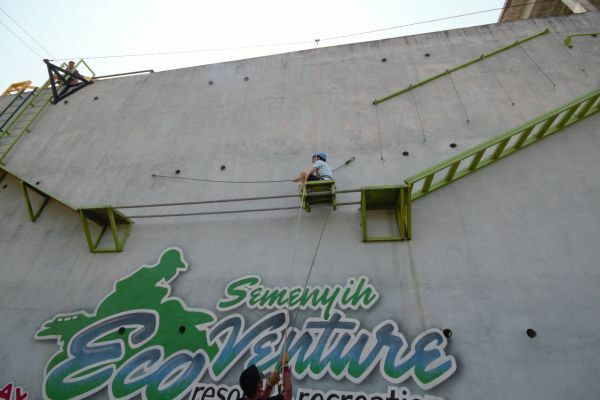 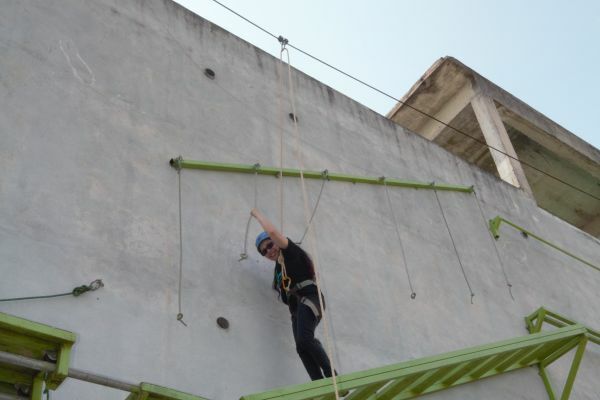 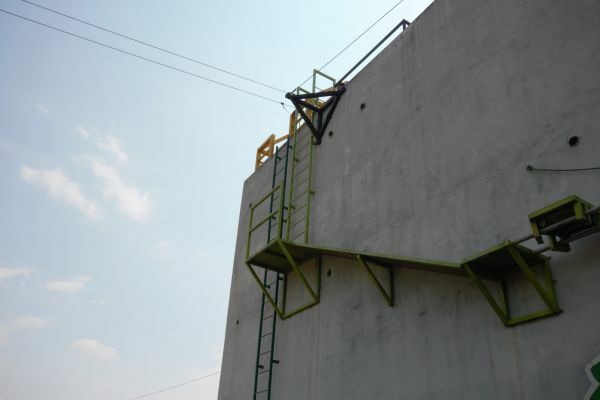 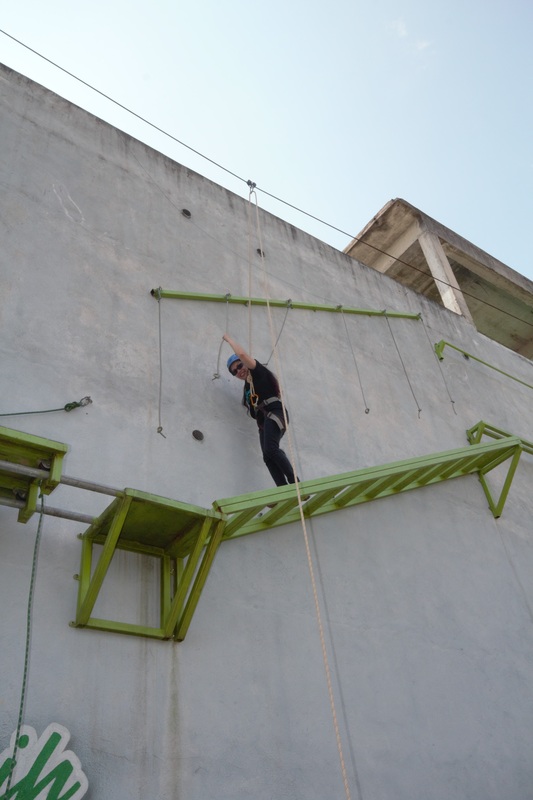 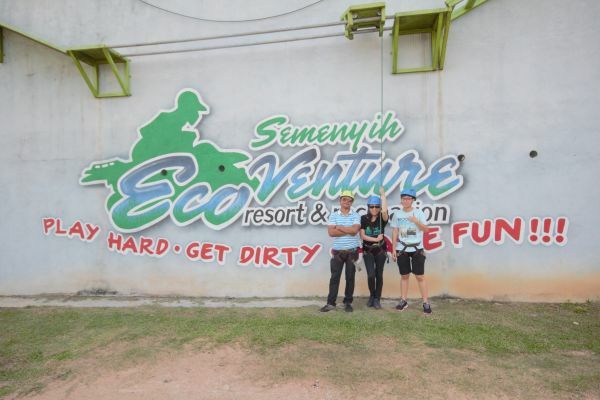 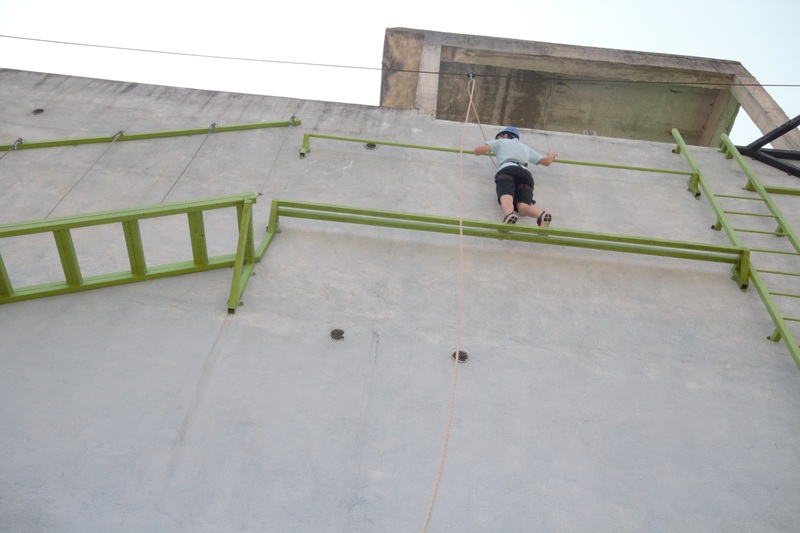 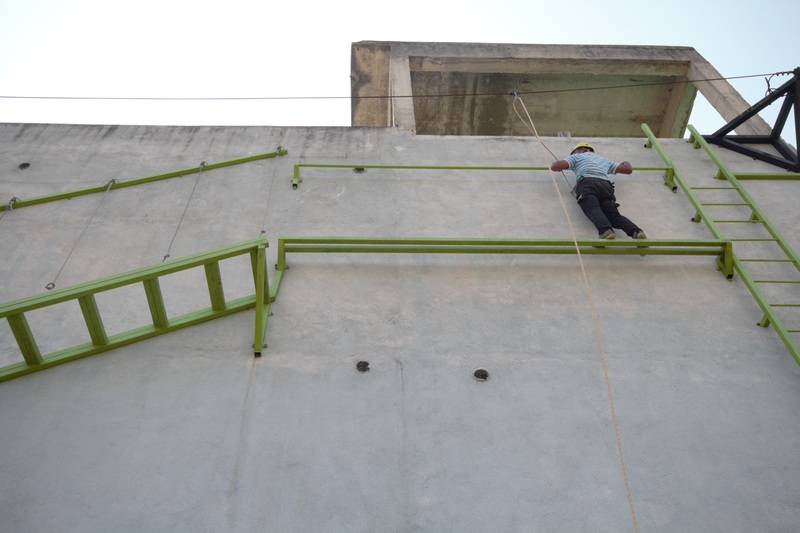 To reach the roof, you’ll climb a ladder, inch along a narrow ledge, swing from rope to rope over a long drop, cross a wide gap on a moving platform, and finally, climb a ramp to reach a second ladder and the roof. For your peace of mind and safety, you’ll be strapped into a safety harness at all times, while our friendly marshal team coaches from above and below.